One of the most popular vegetables in India and abroad a Bitter Gourd is widely consumed inspite of its bitter taste. 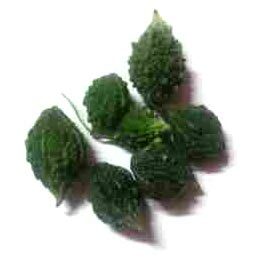 It’s a vigorous plant and its fruit is medium long and green in color. 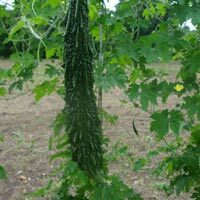 We are well known Breeder, Producer and Supplier of Bitter Gourd Seeds in Bangalore, Karnataka. 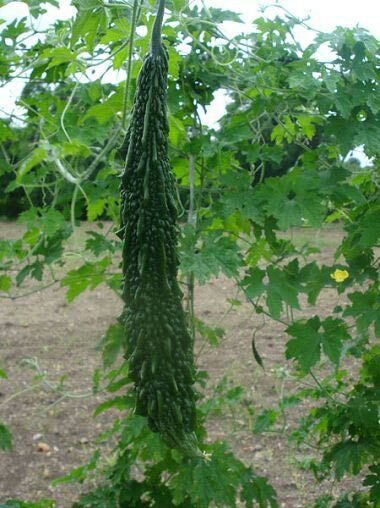 We offer our customers with Bitter Gourd Seeds of high quality. The services offered by us are up to the mark. The varieties of seeds we offer enhance the level of productivity and results in a rich produce.